For 24 hours, on Give to Lincoln Day, every donation given to local nonprofits* is made bigger by matching funds (G2LD Fact Sheet). Give To Lincoln Day efforts are designed to help increase public awareness of local nonprofits, build their capacity and inspire donors to support the causes they love - such as DSAF of NEBRASKA! On May 26th, gifts can be made to participating nonprofits (DSAF of NE) online at GiveToLincoln.com from 12am to 11:59pm, or in person at Lincoln Community Foundation office between 8am and 5pm. Minimum donation is $10. Donations can be scheduled online in advance NOW! Scheduled gifts will be counted in the dollars raised on Give to Lincoln Day and qualify for matching funds. 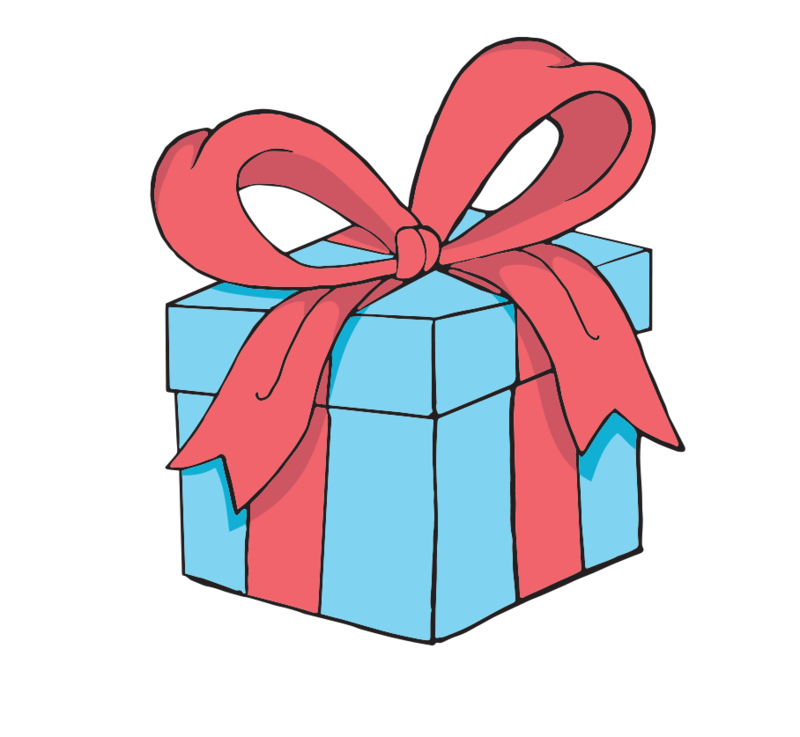 CLICK ON THE GIFT TO GIVE A GIFT! *All nonprofits recognized as 501(c)(3) public charities, which serve the people of Lincoln/Lancaster County, are welcome to participate.